challenge has been cited as the primary driver of this stance. Today's hike is in line with our expectations. According to estimates based on forward rates (Macaulay Duration) and weighted average call money rate (WACR) time series, the market was already anticipating nearly two rate hikes in the short term. The MPC was specifically concerned with the mounting inflationary pressures on the economy as apparent from the combined print reaching 5% mark. The concerns were primarily driven by rising oil prices, current year MSPs being fixed at 150% of the fixed cost and the implementation of the 7th Pay Commission/ Housing Allowance. As per the Governors, the resultant incremental demand exerts an upward risk to the inflation fear. On the other hand, the recent reduction in GST slab for over 50 consumer durables/ non-durables items and moderating commodity prices is deemed as a downward risk. These two perspectives have allowed the MPC to maintain a neutral stance for now. One paradigm shift was however the low focus on the rising Core Inflation risk, which has now crossed the 6% level. The Governor stated that the legislative mandate of the RBI is to focus on the headline inflation (food and fuel) as a whole. Core CPI was deemed as just a sub component and thus attracted low attention. This is indeed a change of policy given the past noise regarding inflationary conditions built around consumer discretionary items (non-food) that form the Core category. As far as the liquidity in the system is concerned, the committee suggested that there is minor surplus at this time and this had turned negative in the previous few months because of year-end taxation implications and Government commitments. 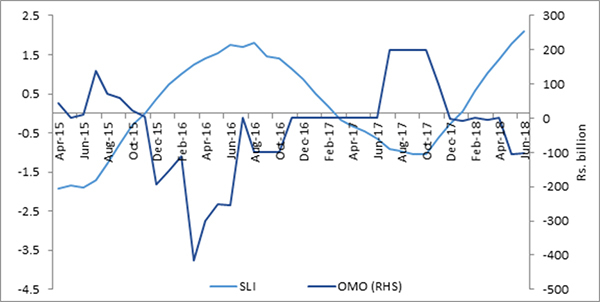 However, as per our Systemic Liquidity Index (SLI), the liquidity situation has been grossly overestimated as the systemic liquidity is currently negative on a monthly basis. The net OMOs by the RBI have been absorptive. This is in addition to the reduction due to rising credit offtake and resultant increase in margin/ reserve money. 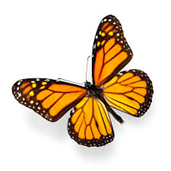 Another major concern has been the evolving external conditions, which are fast evolving and are dynamic in nature. The strengthening US macro data and flattening yield curve among most developed markets showcases the demand for safe haven debt. The massive pull out of FPI capital from emerging markets creating massive volatility is a case in point. We therefore maintain that the MPC is playing catch up with the normalization happening elsewhere. Today's meeting also coincides with the US Federal Open Market Committee (FOMC) concluding remarks (due in a few hours) - which is expected to lose its accommodative stance, auguring more hikes. As a result, the US long term yields are already hitting the 3% mark. 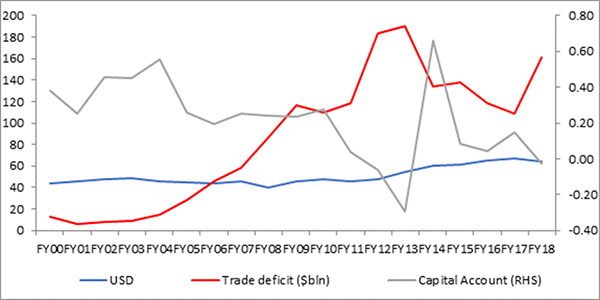 Maintenance of an attractive yield differential is therefore additionally important for the MPC at this time.